First-year students Agnes Bautista and Charlotte Duldulao found a new family at UCLA before they even began attending the university. They were both invited to Bruin Life Weekend, a new admit weekend hosted by Pilipino Recruitment and Enrichment Program (PREP) specifically designed for Pilipino high schoolers to briefly experience college life. The weekend involved campus and housing tours galore and group bonding activities. It was here that Bautista and Duldulao met new and current Pilipino students from all over the globe. When they made the ultimate decision to commit to UCLA, they also joined Samahang Pilipino to spend more time with the people they had met during the weekend event. First established in 1972, Samahang Pilipino is one of the most active and thriving student culture groups at UCLA, and it has expanded with each coming year. 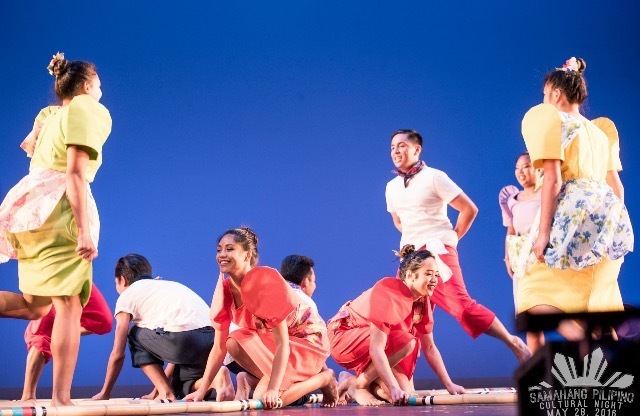 This cultural group’s mission is to be a home away from home for students of Pilipino descent. Not only does the organization provide a close-knit family for its members, but it also serves to educate the Pilipino community off-campus as well. Samahang consists of three entities that all have their own unique goals. There are SPEAR, SPACE, and SPCN. SPEAR, or Samahang Pilipino Education and Retention, aims to help Pilipino UCLA students realize their full potential by supplying them with academic resources and counseling. Third-year Benjamin Azul and many other student counselors are assigned to a few Pilipino students to regularly check up on throughout the quarter to monitor the students’ progress. SPACE, or Samahang Pilipino Advancing Community Empowerment, reaches out to underrepresented Pilipino communities, mainly in the greater Los Angeles area. The purpose of this program is to encourage Pilipino high school and community college students to pursue a four-year university degree. Currently, SPACE interns offer tutoring and advising services at El Camino College, Belmont High School, and Carson High School. Lastly, SPCN, or Samahang Pilipino Culture Night, is the pride and joy of this organization. 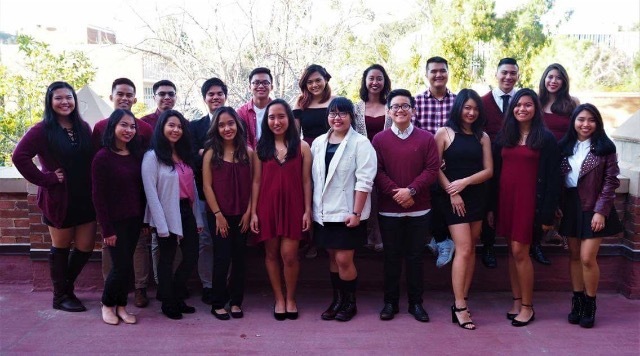 Taking place in spring quarter, SPCN features many different performances ranging from Samahang Modern, one of the most competitive hip-hop dance groups on campus, to Tinig ng, a beautiful choir group that sings in Tagalog, the native language of the Philippines. Many Samahang general members are going to perform in SPCN this upcoming spring. In fact, Bautista and Duldulao will both be performing in dance numbers. There are additional subgroups within Samahang Pilipino such as internship and mentorship programs. There are four different internship programs that educate members about Pilipino history and prepare them to become leaders within the organization. Each internship program deals with varying aspects of Samahang, such as outreach relations or internal community. On the other hand, the mentorship program (called One Step Ahead) pairs a third-year or fourth-year student with a first-year or second-year student. The mentor shows their mentee the ropes throughout the school year and helps them bond with other Samahang members. “[The mentorship program] is a great way to meet other people. In SP, everyone knows each other, which is pretty nice,” says Duldulao. 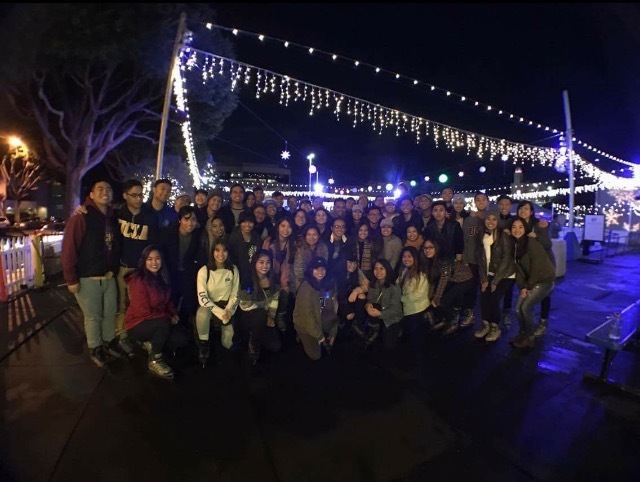 Samahang Pilipino prides itself on being an inclusive cultural group for all UCLA undergraduate students. “[Everyone was] so welcoming and warm towards me that I knew from that moment on that I found my community here at UCLA, even a family and a home,” says Bautista. While it seems to be exclusive to Pilipinos only, Samahang Pilipino welcomes all students of any race/ethnicity with open arms. Their general meetings are held every odd week on Fridays from 6-8 p.m. in Haines A2. Anybody can join at any time! Katrina is a first-year student who enjoys reading, eating, and admiring memes. She is a physiological sciences major, but she has a great appreciation for reading and writing.